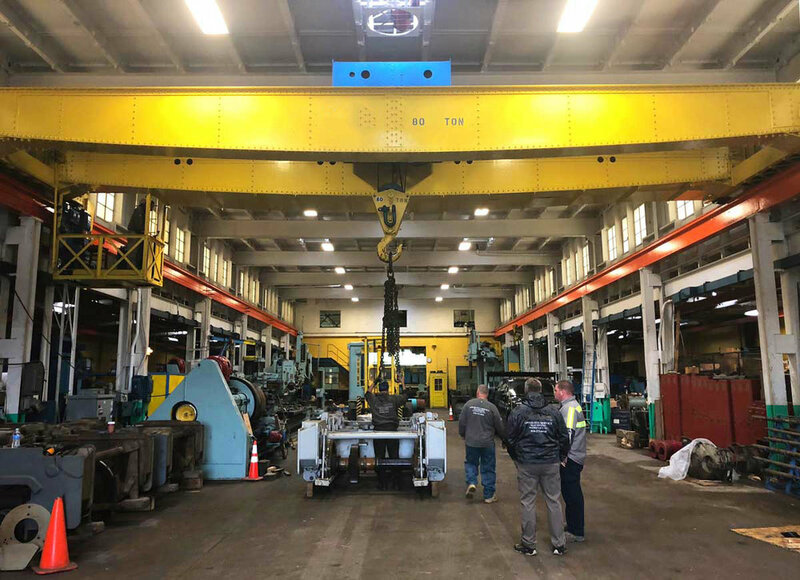 Through collaborative relationships with shops across the U.S., FMW has the capability to handle specialty railroad equipment repair projects of nearly any scope or size. 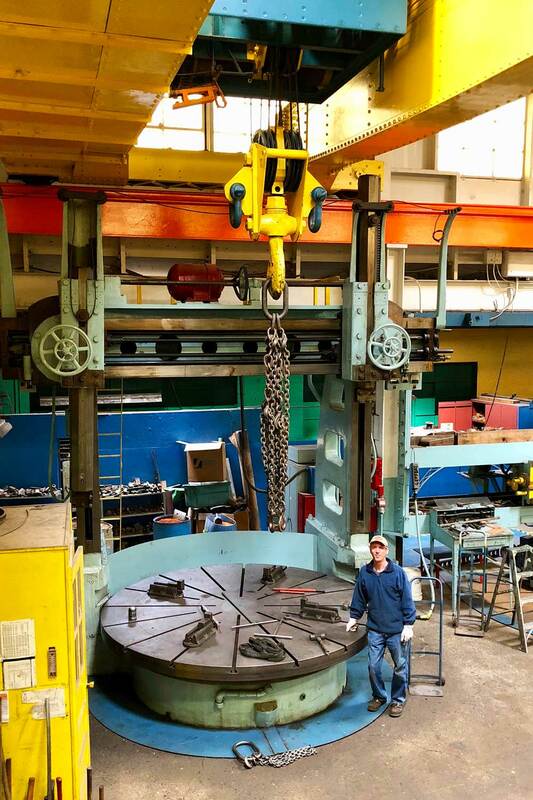 We utilize a 50,000 square foot machine shop in upstate New York to handle large scale machining and repair projects. FMW also maintains relationships with additional fabrication, machine shop, welding, and code-certified boiler and railroad equipment machinery firms across the U.S.